← iPad:What’s In A Name? 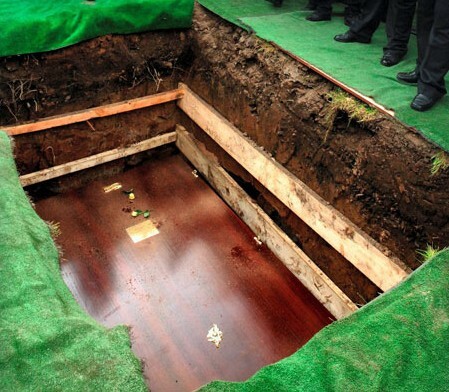 Will You Be Buried Or Cremated? Recently, David and I made the decision to be cremated. It wasn’t easy. The first time I h ad the thought, I turned it off just as quick. Then we had one disaster after another; you know how life can be. When my dog of eighteen years died, we had her cremated. It was time for us to make a decision of our own. My husband is from Cleveland and wanted our ashes scattered across his parent’s grave. When he called the cemetery, David was told it was against the law. Yet, in Columbus there is a church with a garden where they allow people to scatter their loved ones’ ashes. Actually, our biggest problem came when David wanted us to be put in an urn. Absolutely, no way am I going to do that. I will not put that responsibility on someone else and don’t want it for myself. Think about it. You may be okay having your husband’s ashes on the mantel, but what if something happens to you? Now some of you will probably come unglued at this next statement. We have also decided not to have a service. I don’t want this … I won’t be there. If you want to see me than do it while I’m alive. Don’t come when I have passed on and don’t know you’re there. Have a gathering among yourselves, or by yourself, make peace with your own feelings. Did you know that a third of Americans who die this year wi ll be cremated? In Florida, where I live, one of every two people is choosing cremation. It can cost from $1,000 to $4,000. Funeral costs are out of control. Whether you decide cremation or burial let someone know, put it on paper. Don’t leave your loved ones with the responsibility. 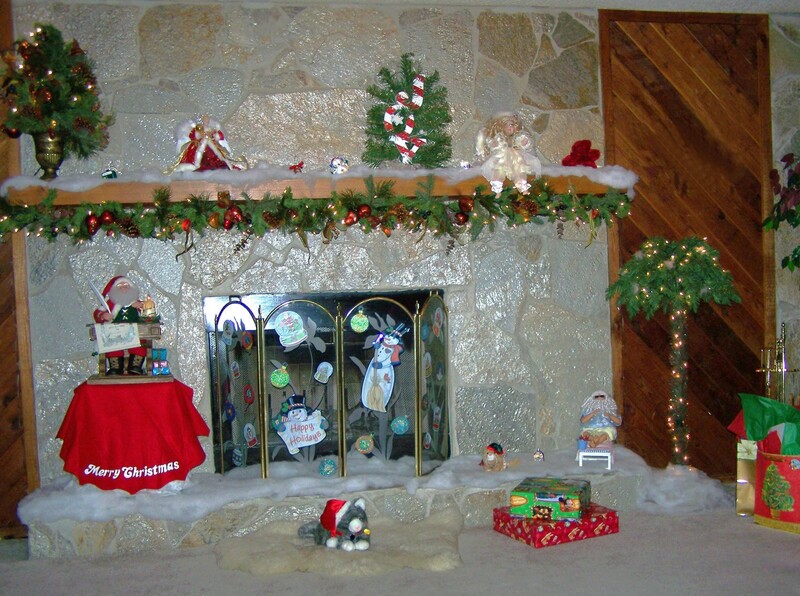 Our fireplace Christmas ’09 – with Santa lounging under a palm. 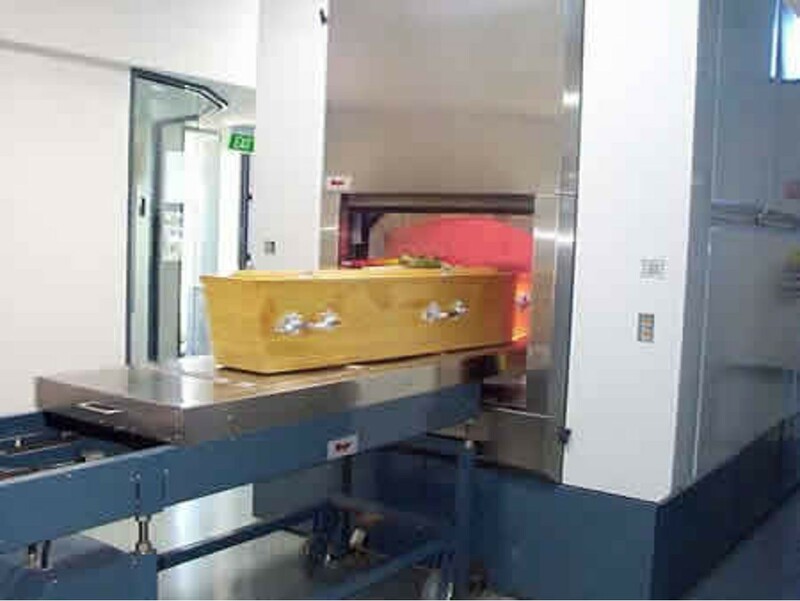 This entry was posted in Death and tagged ashes, burial, cost, cremation, service, urn. Bookmark the permalink.